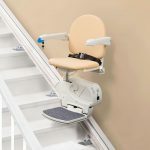 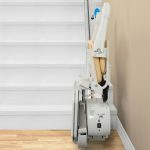 Our economical, entry level 950 stairlift is everything but. 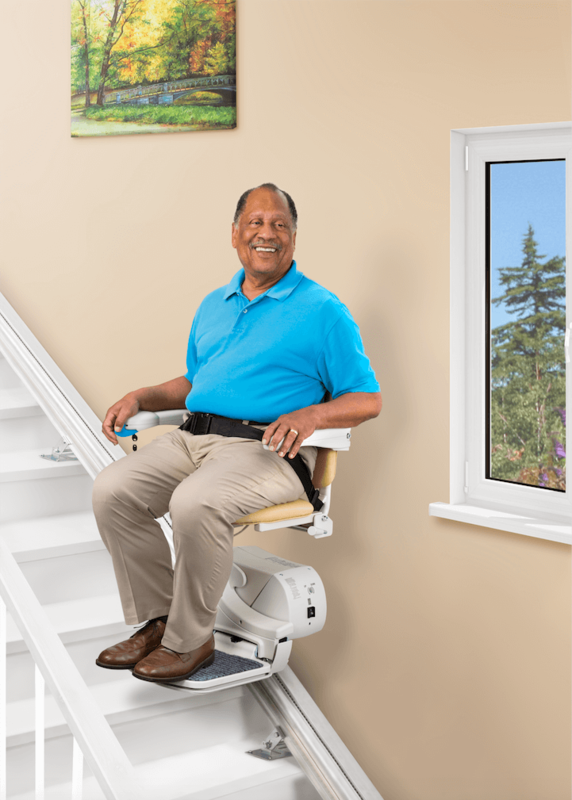 Not only does the 950 get you safely up and down the stairs, but it is designed to get you there with the highest level of convenience. 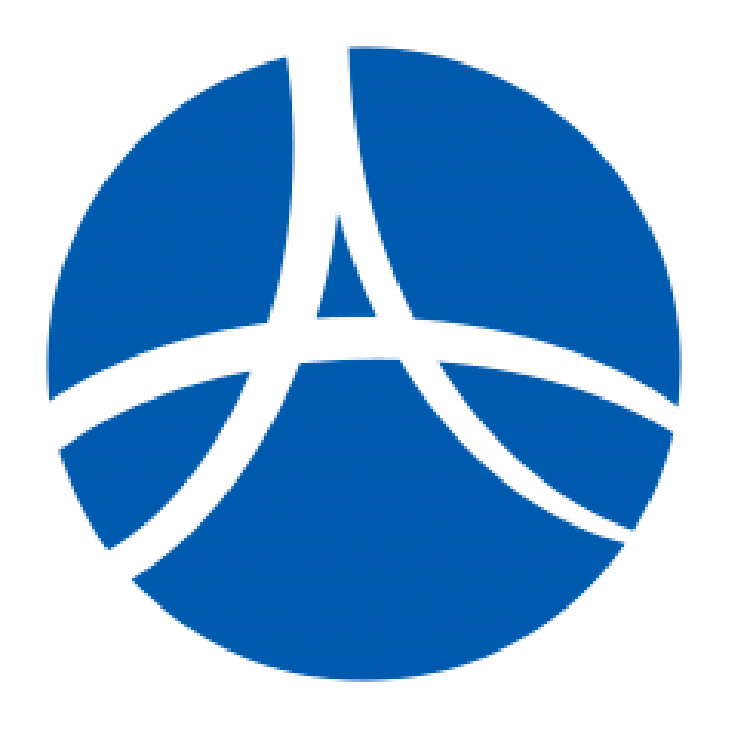 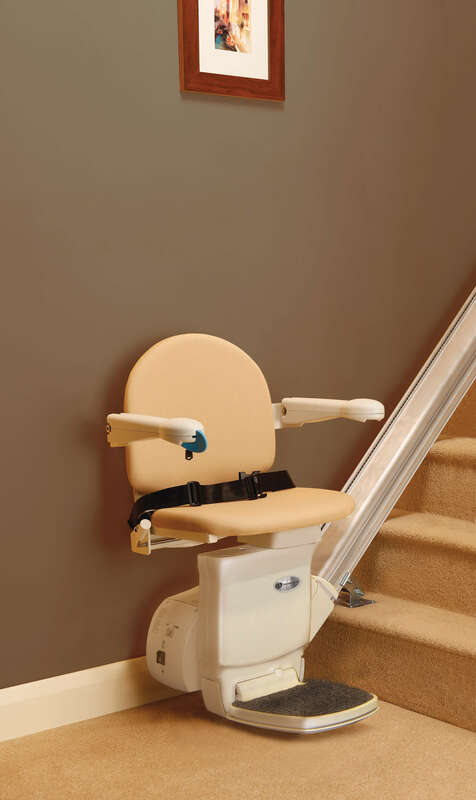 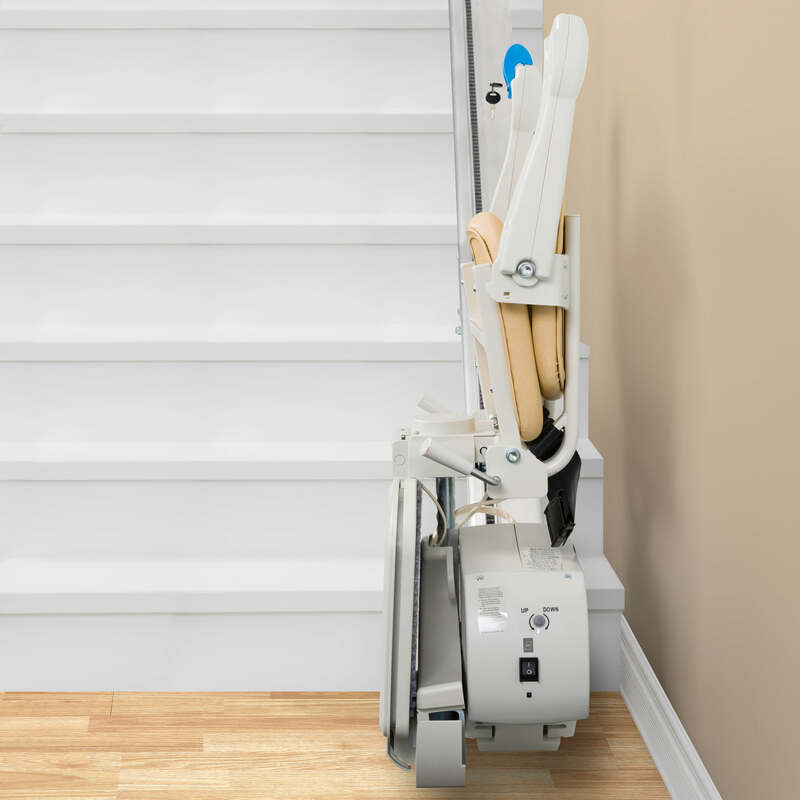 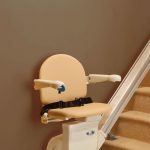 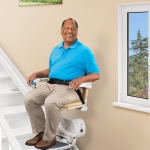 Handicare has been a world leader in innovative lifting and mobility solutions for 130 years, providing safe solutions such as the 950 stairlift.